Hello all you wonderful people! After 3 weeks in the UK exploring their coffee culture I must say I am feeling inspired and ready to take on 2014. We have been so blessed to travel and visit family, and because of this we get to see the world. Paul and I came to the conclusion that doing coffee tours around a city is SUCH a great way of seeing the real heart of a city. We found alley ways, parks and squares that we would never have seen if we hadn’t been searching for a coffee shop. Before leaving for the UK I had done some research into the UK coffee culture and coffee shops to visit, and on arrival to each we connected with the baristas and were prompted to so many more coffee shops. Each coffee shop we visited was unique and amazing in it’s own way. From vintage, eclectic decor to friendly service and most importantly, really great coffee. We spent most of our time in the South West of England, visiting London, Bath, Bradford-on-Avon, Winchester, Portland, Weymouth, Lyme Regis & Bristol. We also spent a day in Cardiff, Wales, which we so enjoyed. 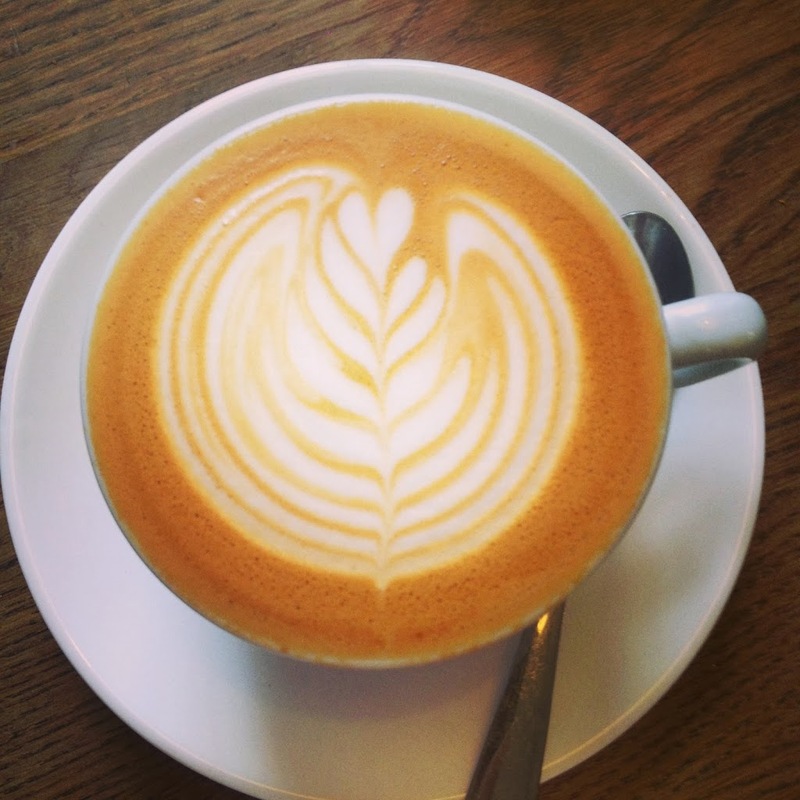 So here is a list of some of coffee shops we visited and would recommend you visit when in the UK next. Over the next few weeks I will be writing specific posts about some of these coffee shops which I would rate as MUST visits. I hope that if you are reading this from the UK that you have or will try some of these coffee shops. 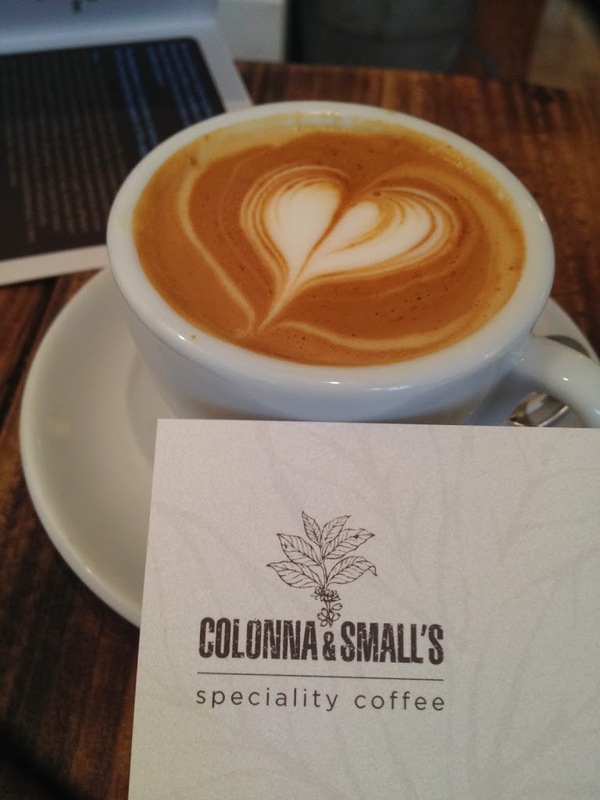 They definitely do the UK coffee culture proud and we certainly enjoyed them very much. If you plan on traveling to the UK this is just a starter guide and I would love to hear of other coffee shops you came across on your adventures. Also have a look at this awesome London Coffee Map App for your next trip or stop over. As Jamie would say… Love it, love it, love it! Might even take the train through to Bath this weekend and pop in to Society Cafe! Love it! Wish we were there to join you 🙂 Enjoy!